I-FIKR - Islamic Finance Knowledge Repository - Thematic Workshop on Ethical Finance - How Ethical is Islamic Finance? 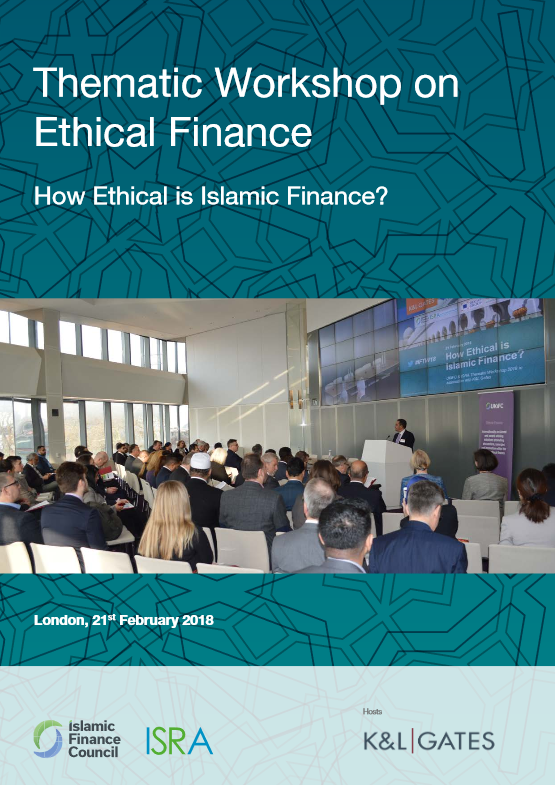 Thematic Workshop on Ethical Finance - How Ethical is Islamic Finance? Attracting over 140 bankers, financiers, academics and scholars the Islamic Finance Council UK (UKIFC) and the International Shari’ah Research Academy for Islamic Finance (ISRA) were proud to organise a thematic workshop, entitled “How Ethical is Islamic Finance?” The workshop, hosted by the Islamic finance practice of global law firm K&L Gates, took place on 21 February 2018, considered the trend of positioning Islamic finance within the broader umbrella of ethical finance. 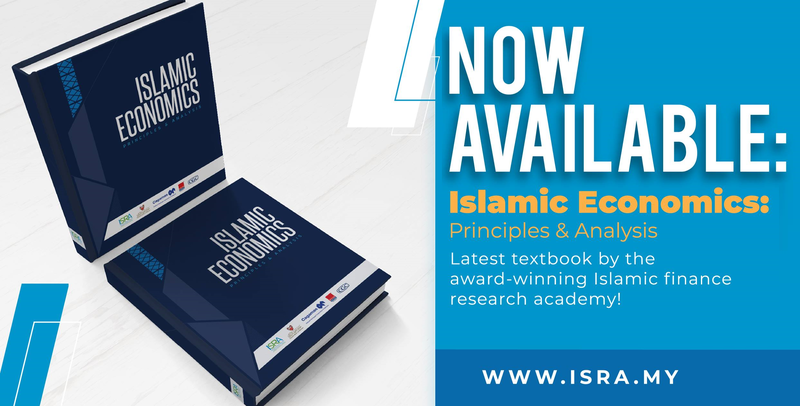 Following Shariah principles, it is argued Islamic finance is seen to be intrinsically interwoven with ethical finance values and strategies. However, this view is not shared across the whole of the financial services industry and the Muslim community. Unfortunately your account does not have the necessary access level to continue. We would like to suggest that you upgrade account to enjoy more benefits on this website.